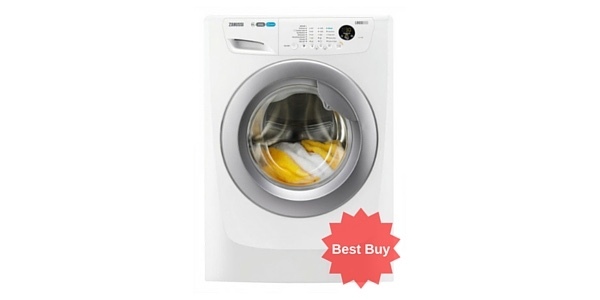 This Zanussi washing machine has a budget price tag and is certainly well worth checking out if you’re looking for great value for money. 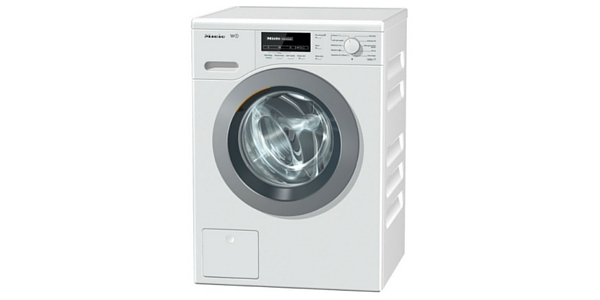 It has a 7kg drum and top spin speed of 1400 rpm, allowing for larger loads and making drying quicker and easier. 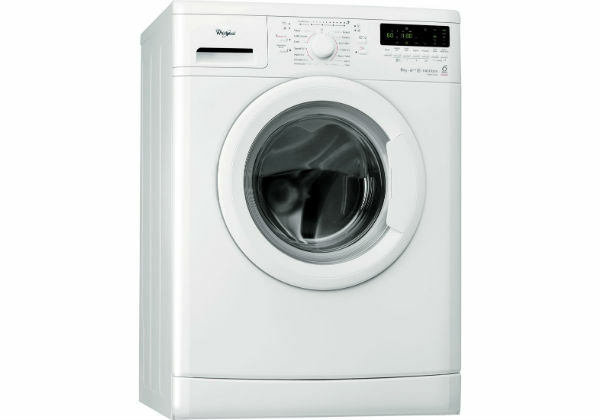 It has 21 different washing cycles, the longest cycle taking 3 ½ hours and the shortest just 45 minutes. 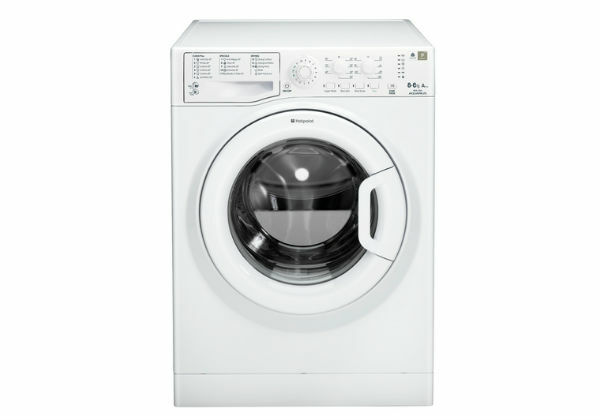 The unit has a 30° wash for lightly soiled items and synthetics and a hot option with pre-wash for heavily soiled items as well as a mixed wash at 30°. 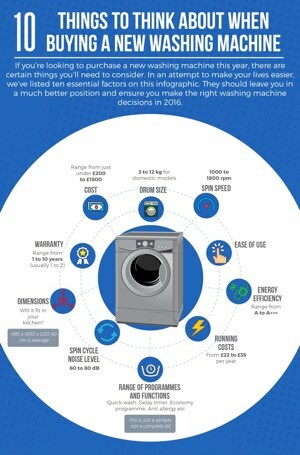 The appliance features fuzzy logic technology which weighs the laundry and automatically calculates how much water to use thus saving energy. 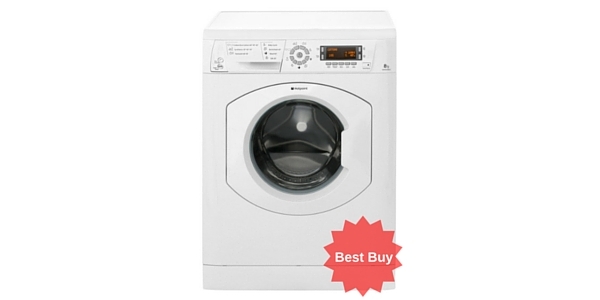 It has an A++ energy efficiency rating; energy efficiency ratings range from A+++ to D, so it has a high rating. 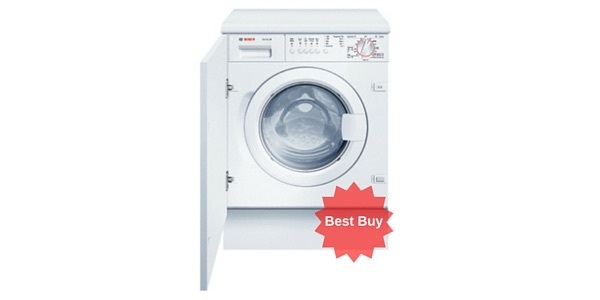 It has an A class performance level for washing and B class performance for spinning. 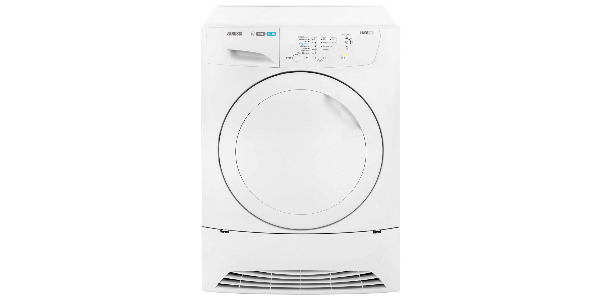 With its 7kg drum it is perfect for the average family size having washing cycles for lightly soiled items as well as heavily soiled items. 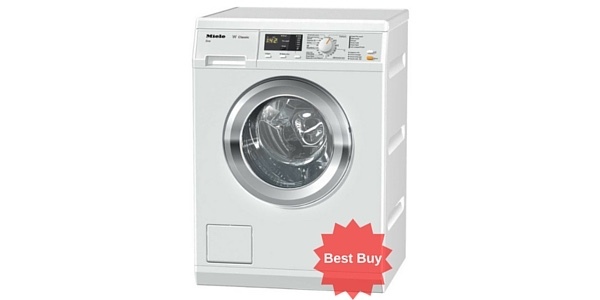 It has quick wash and easy iron options. The drum spins back and forth untangling the clothes and reducing creasing. 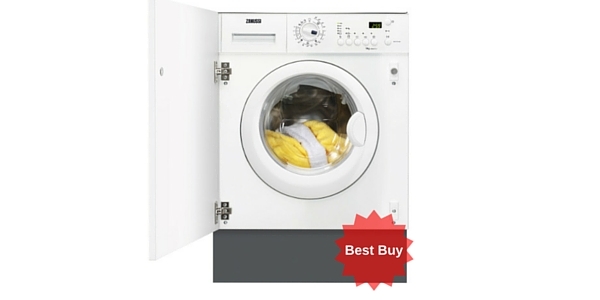 The Zanussi ZWH7148P costs about £32 a year to run and uses 210 kWh of energy per annum. 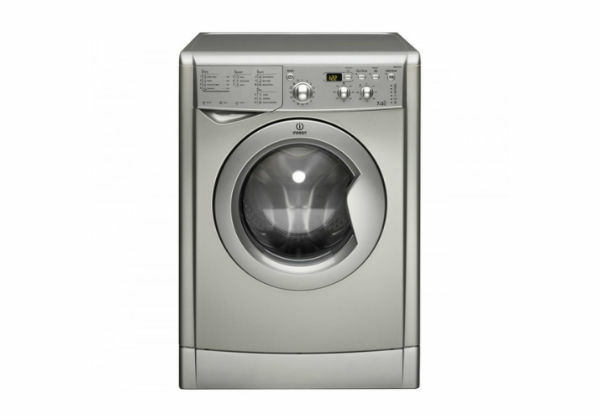 The spin runs at 78 dB which is average, but the wash at 60 dB is quite loud compared to other washing machines. 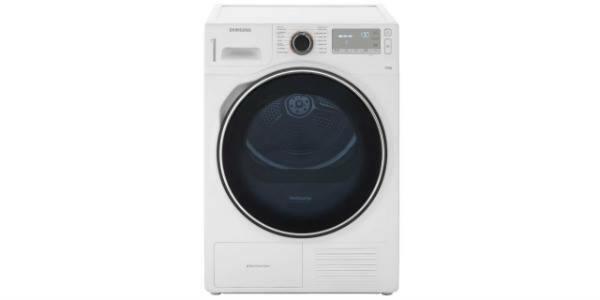 It has variable temperature controls and variable spin controls and the control panel is clearly marked and easy to follow, green LCD indicator lights show you which setting you are on. 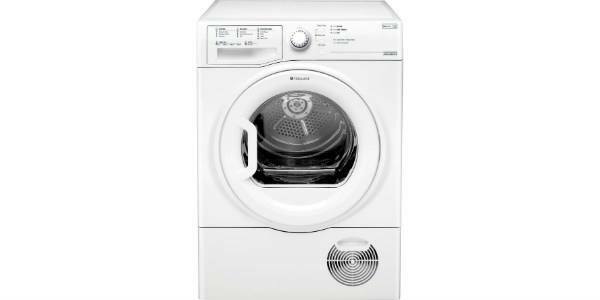 The machine has a 24 hour delay timer so that the machine can be set to switch on when you are ready, perhaps to take advantage of cheap electricity at night, and have your wash ready to go out on the line in the morning. Customer reviews are mostly positive – the majority saying it is a good looking product and that they’ve had no problems with it and are pleased with their purchase (check out the customer review video shown below). Some complained it was very noisy and there were some concerns about the soap not being rinsed away. Another customer said the clothes came out very creased. The door opens all the way out and is quite sturdy; the unit is well built and looks good. Customers on the whole thought it was good value for money. 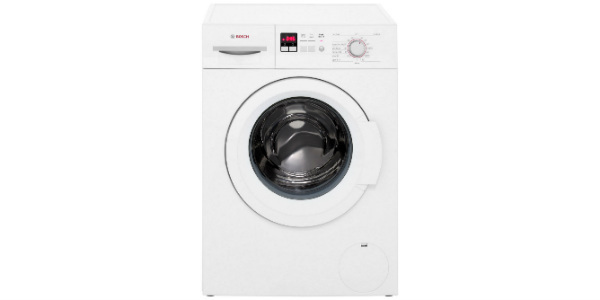 At budget price of £239 this may not be the cheapest washing machine on the market but it’s certainly very reasonable and well worth a look if price is a key factor for you. 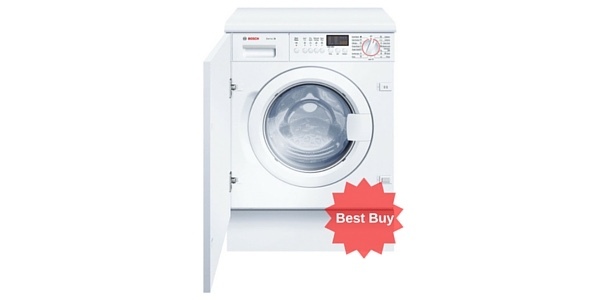 This is a great choice if you're looking for a lot of features for a low price - and frankly who wants to spend loads on appliances these days? It's also cheap and efficient to run. The only real downside is that it's not as quiet as some so it really depends whether or not that could/would bother you, given where the machine will be positioned in your home.